The Hero Least Likely is NOW HERE!!! The latest collection I’m involved in–The Hero Least Likely–is now available! All seven heroes have a flaw. Some physical…some emotional. 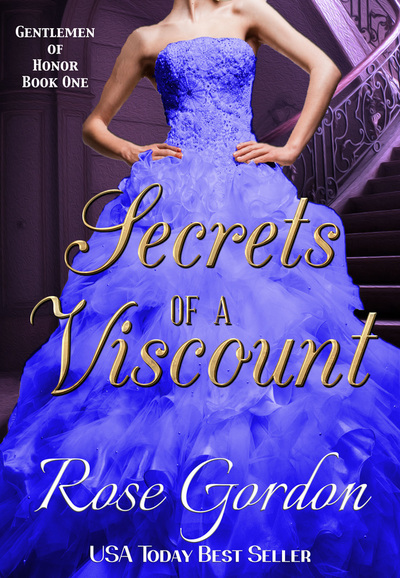 All seven of these full-length stories are amiable now for only .99!!! Go grab a copy at the following! 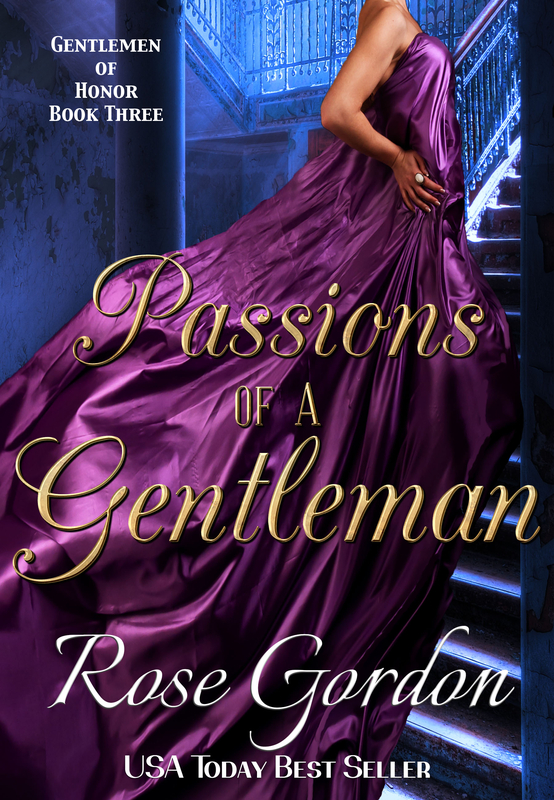 Over the past two weeks, you’ve probably heard me mention my new Regency Series and now for the covers and a little about it! Secrets of a Viscount—One summer night, Sebastian Gentry, Lord Belgrave hauled the wrong young lady to Gretna Green. When her identity is exposed, the only obvious solution is to get an annulment. 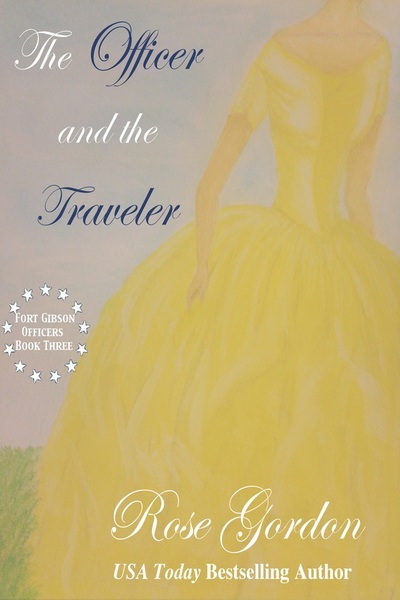 Only, just like his elopement plans, things didn’t go as planned and while she has reason to believe they are no longer married, he knows better. 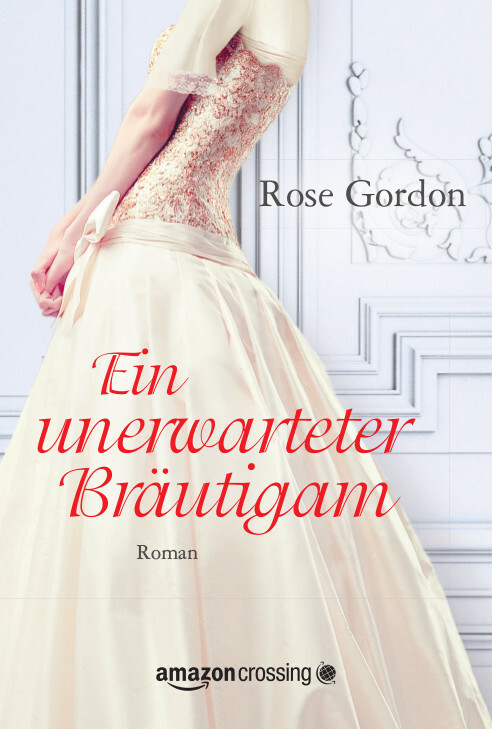 Wanting to make things right for her, he offers to help her find a husband—what neither counts on is it just might be the one she’s still secretly married to. This book is written and is halfway through editing, be looking for it sometime in mid to late January. 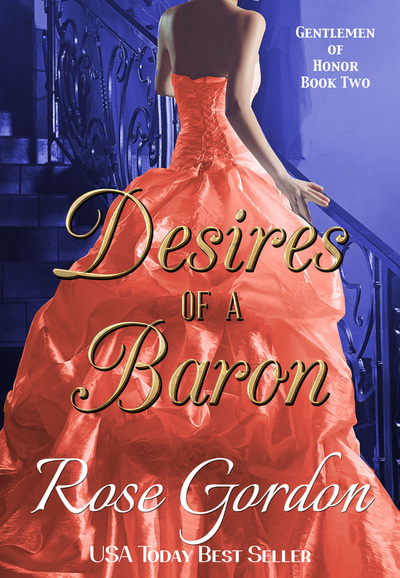 Desires of a Baron—Giles Goddard, Lord Norcourt is odd. Odder still, he has suddenly taken a fancy to his brother’s love interest, the fallen Lucy Whitaker. Lucy was once thrown over by a lord and she has little desire to let it happen again, but she’s about to learn that his desires just might be enough for the both of them. This book has a whopping 1,827 words so far. Look for it (hopefully) in March or April. This book has absolutely no words started on it and will hopefully be out in May, June or July. 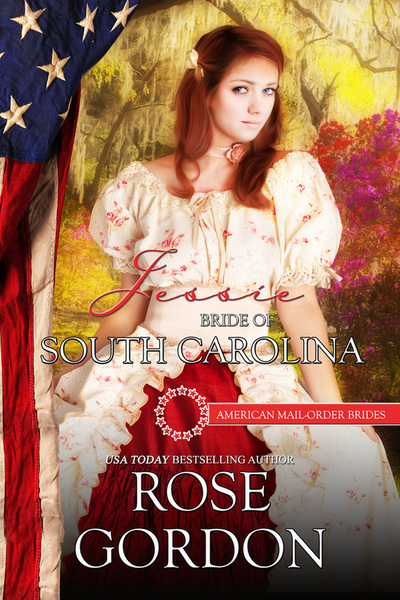 The talented Aileen Fish made these covers for me based on two very vague instructions: poofy dress and staircases. These books coincide loosely with the Banks family. 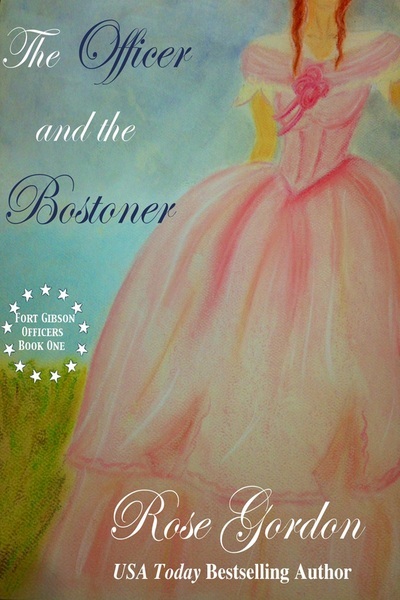 In the end of Imperfect, Edwina and Wallace go to a ball put on by Brooke and Andrew (Lord and Lady Townson) where Edwina dances with a Lord Belgrave who is ironically the hero for book one in this series. I wrote that scene on purpose and gave that dancer that name because I’d already written about 20% of Secrets of a Viscount (lovingly nicknamed: Patrick and Eliza, then later Sebastian and Eliza, then changed to Sebastian and Isabelle) and wanted there to be some sort of a connection between the two series. I didn’t realize just yet that I’d write seven other books and then come back to finishing this one. As you might have noticed from before the first book, and consequently the other two in the series, was hard to name and for almost three years now, I called it by the names of the hero and heroine–both of which are no longer the original names. Initially Patrick from Secondhand was named Sebastian. But I changed it when somewhere before I wrote his book I read a book that had a Sebastian and Juliet paring. I wanted to keep Juliet so I switched this hero and that hero’s name and ta-da it worked. 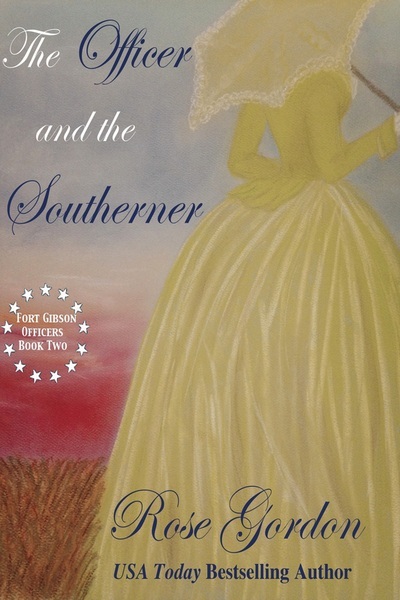 I then changed Eliza to Isabelle while writing Southerner because the heroine’s name in that book was Ella. Forget that I already had an Emma, but Ella and Eliza just seemed even more confusing. 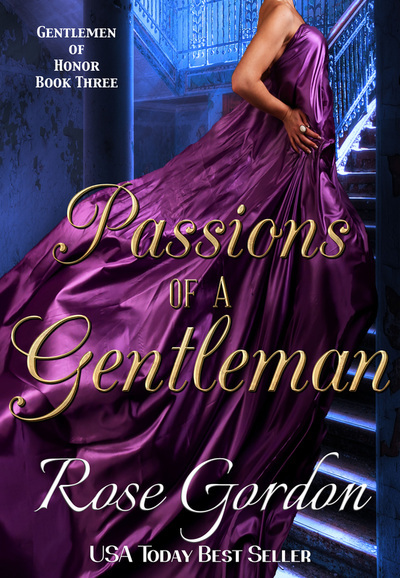 Passions of a Gentleman also has a familiar heroine: Henrietta Hughes, Juliet from Secondhand‘s sister. Because they ARE sisters and Henrietta is living with Patrick and Juliet, I do think there will definitely be some interaction with those two and maybe even their half a dozen kids. I believe that’s all for today. My husband calls days like today: Christmas Eve Eve. So in the spirit of the holidays, Merry Christmas Eve Eve. PS sorry for any typos. The ice storm has killed my internet and I had to write this from my phone.